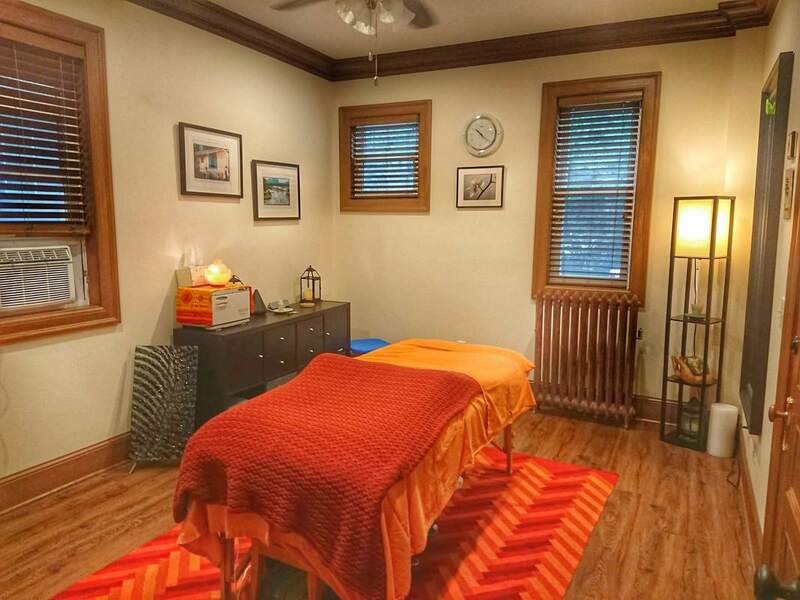 ​Artifex Wellness is a collective group of body workers and healers located near Kenwood/Loring Park, between Uptown & Downtown in the Lowry Hill neighborhood of Minneapolis MN (just a few blocks south of the Walker Art Museum). Artifex Wellness provides a professional, natural methods of healing through a combination of joint movements, energy work, deep tissue therapy - including chiropractic! We know you are busy & want you to get the cost/benefit that you are looking for so we offer an array of services, packages and treatments - including New Client specials! Meet Our Therapists that dedicate their days to helping you feel your best! Friendly reminder: Please show up no more than 15 min to your appointment as the door will be locked since we don't have a front desk person. We are THREE blocks south of the Walker Art Center on Hennepin Avenue.